Rosemary makes books, articles, cartoons, and graphics that connect people with the natural world. She co-wrote the NYT Best Seller The Atlas Obscura Explorer’s Guide for the World’s Most Adventurous Kid. Her nature comics are collected in a book published by Andrews McMeel—a 2019 ALA Great Graphic Novel for Teens—and an award-winning museum exhibit. She writes for Audubon and other outlets. She’s represented by Seth Fishman at The Gernert Company. Her favorite glacial landform is the esker. These comics and diagrams share the funny side of nature and discuss environmental issues. They were part of an exhibit of STEAM comics at AAAS headquarters. Find merchandise for sale through TopatoCo. Rosemary co-created this strip about urban ecology with author and illustrator Maris Wicks. It’ll tell you how cicadas make noise and why sparrows roll in dirt. It features scientists, including those studying owls in Australia and agoutis in Brazil. 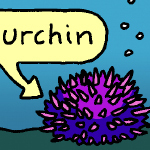 Other Comics: The Nib, Torontoist, Love in the Time of Chasmosaurs, Nature Ecology & Evolution. Art and Design for Nonprofits: posters, infographics, logos, stickers, tshirts. A collection of Bird and Moon comics published by Andrews McMeel. A funny, friendly intro to the science of the solar system for ages 9-12. Published by First Second. Art by Jon Chad. A NYT-bestselling illustrated guide to 100 of the world’s most mesmerizing wonders. It’s published by Workman. Ages 8-12. Articles: Audubon, Mental_Floss, Mass Audubon’s Connections. Blog Posts: Mass Audubon, Nature Conservancy Canada, Living Alongside Wildlife. 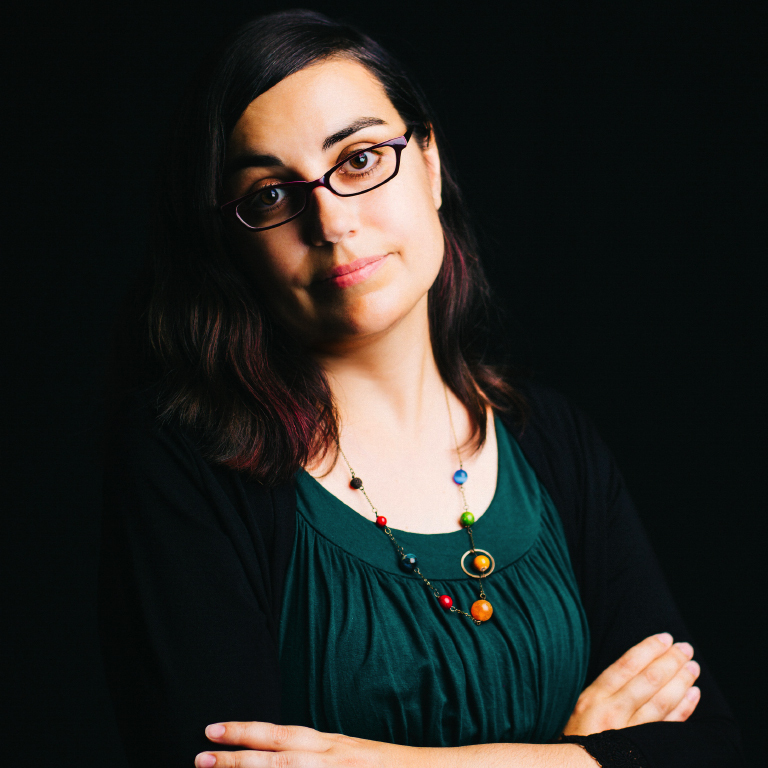 Rosemary delivers funny, thought-provoking talks on nature, comics, and science outreach. She’s spoken at nonprofits and institutions such as the Rio Grande Valley Birding Festival, Harvard’s Arnold Arboretum, Caveat NYC, Ithaca College, and Mass Audubon. She’s also led writing and art workshops for students of all ages. Interested in having her speak? Drop her a line. When she’s not writing, she’s out in the field doing some amateur nature photography and trying not to feed the mosquitoes.